KatieBears are teddy bears that are given to anyone who looks like they could use a hug. 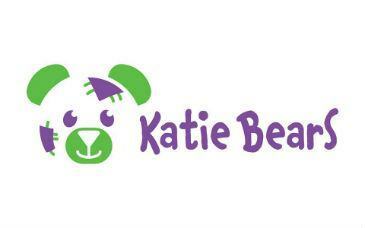 KatieBears are always New, Clean and Free. 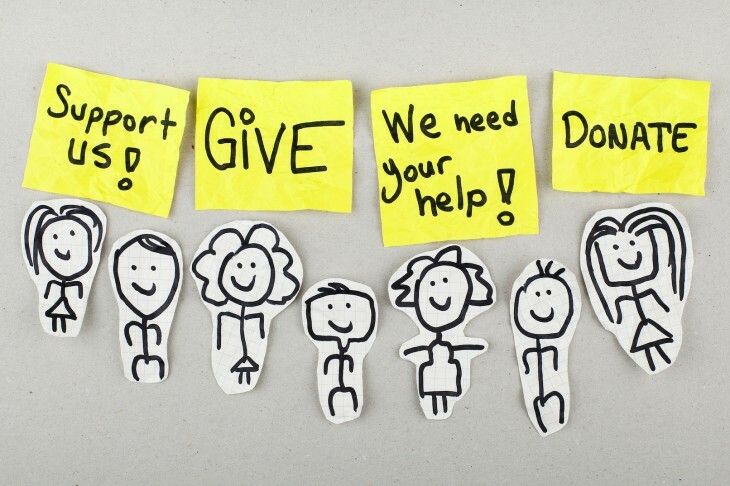 We support 2 schools in the hills of Jamaica with supplies and of course KatieBears.